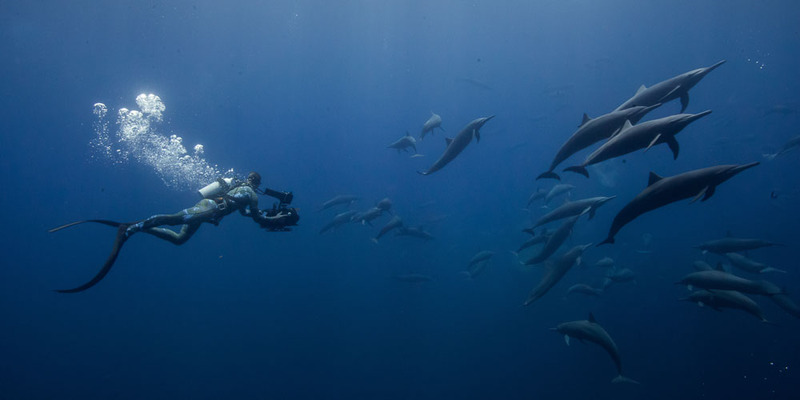 Roger has worked from the frozen poles to the tropical equator, specialising In immersive imagery of dynamic and fast moving animals and events. 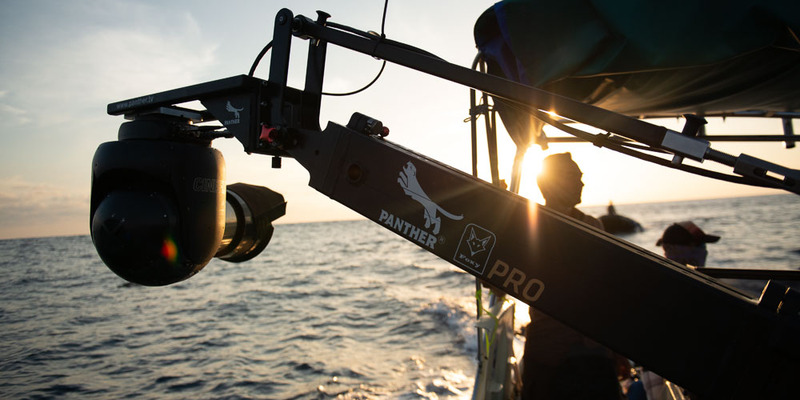 Since 2007 he has worked on projects for National Geographic, Disney Films and the BBC, including the recently released Blue Planet 2, for which he received a BAFTA for Best Cinematography. Projects Roger has worked on which are soon to be released include Our Planet on Netflix and Hostile Planet for National Geographic. Contact Roger directly on roger@rogerhorrocks.com. From the creator of "Planet Earth," "Our Planet" series takes viewers on an unprecedented journey through some of the world's most precious natural habitats, Narrated by Sir David Attenborough. Launching globally on Netflix April 5, 2019. 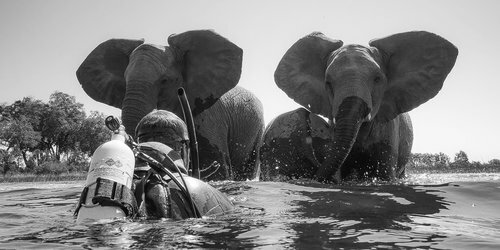 Okavango is a National Geographic feature-length film that shares an intimate look at the human experience in wilderness: The ups and downs, the vulnerability and humility, the care and caution, the love, the fear, the frustration, the surrender and dependence on water. The team of explorers plan to undertake a two-month crossing of the Okavango River system from the source in Angola all the way 1,000 miles down the river through Namibia’s Caprivi Strip and into an untouched wilderness in the heart of the Okavango Delta in Botswana. They will travel like baYei River Bushmen and be subject to the dangers of encountering the worlds largest-remaining populations of elephants, thousands of hippos, 15–foot crocodiles, and some of the last–remaining super–prides of lions on Earth. 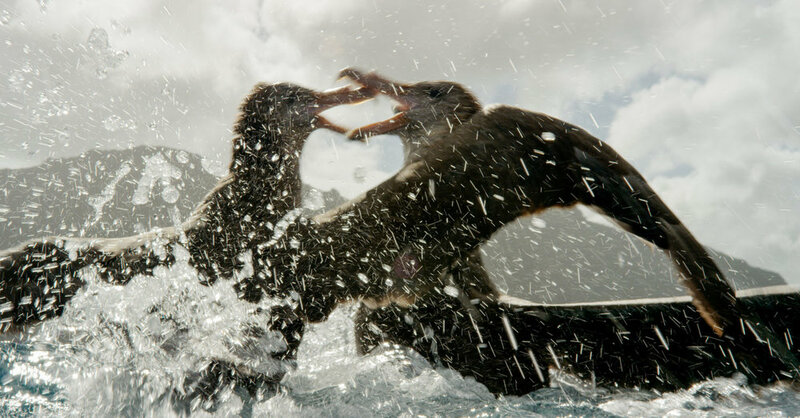 In collaboration with the Royal Society for the Protection of Birds (RSPB) and the Tristan da Cunha government, Pristine Seas launched an expedition to Tristan da Cunha in January 2017. 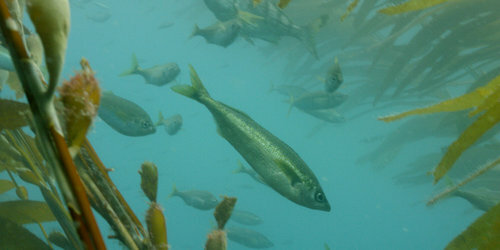 Spending 20 days at the archipelago, the team carried out quantitative surveys of shallow flora and fauna, open-water communities, and deep-sea habitats to determine the health of its largely unknown marine environment. 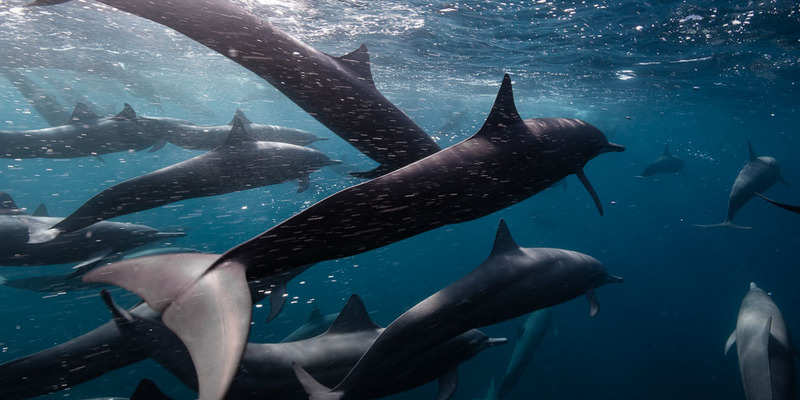 .Among their findings: Migratory blue sharks—the most heavily fished sharks in the world, highly prized for their fins—may have found a refuge in Tristan da Cunha’s waters. Dolphins - Spy in the Pod is a British factual television series that was first broadcast on BBC One on 2 January 2014. The two-part series was narrated by David Tennant and produced by John Downer Productions. 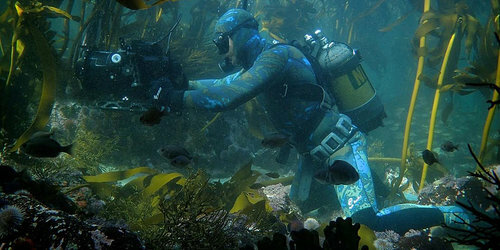 The series was also broadcast by Discovery Channel in the US. 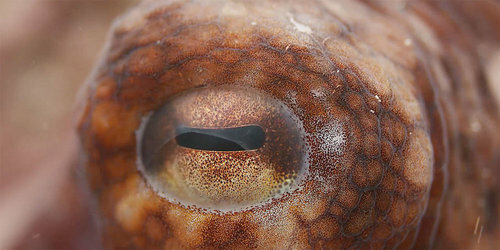 Atlantic: The Wildest Ocean on Earth (also known as Wild Atlantic for European release) is a three-part BBC nature documentary series exploring the natural history of the Atlantic Ocean. It was first transmitted on BBC Two and BBC Two HD in the United Kingdom. A ten-minute making-of feature Atlantic Diaries airs at the end of each episode, taking the total running time to 60 minutes. In English speaking territories the show is narrated by Irish actor Cillian Murphy. 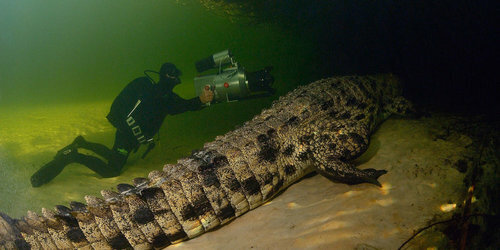 The series will broadcast internationally on BBC Earth. Earthflight 3D is a totally immersive experience, taking the audience on an incredible flight across the world on the wings of birds. Revolutionary aerial techniques and state-of-the-art cameras deliver the reality of flying right alongside birds as we join a variety of different species on their seasonal journeys.As we fly with the birds on their migrations, we discover the fascinating science of flight: how they maneuver simultaneously in flocks a million strong; manage immense journeys; navigate across whole continents and collaborate with other animals to find food.